New York rapper Cardi B is paving her own lane. After pulling through for a memorable Coachella festival performance this weekend, the hitmaker went to Instagram to show fans a must-like shot of her newest hairstyle and unique color. 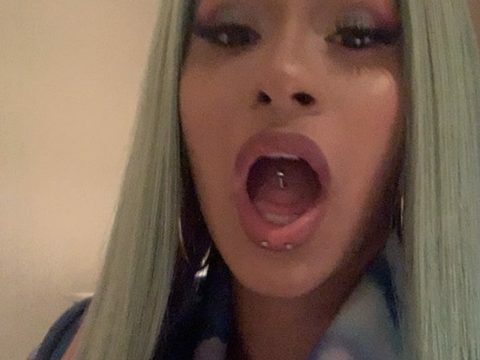 The post Look: Cardi B Hits Yung Joc Level W/ New Hairstyle appeared first on SOHH.com.